The purpose of the session is to demonstrate how Return on Investment (ROI) of learning is measured and evaluated through a new model that connects instructional design, creating behavior changes, enhancing organizational learning and results in justifiable outcomes. Participants will be given real, practical examples of how the methodology has provided the information requested from mid-level and senior level executives for decision-making within organizations. They will walk away with a clearer understanding of how to design programs that can be measured, how to measure learning and how to align learning programs with organizational goals and metrics. 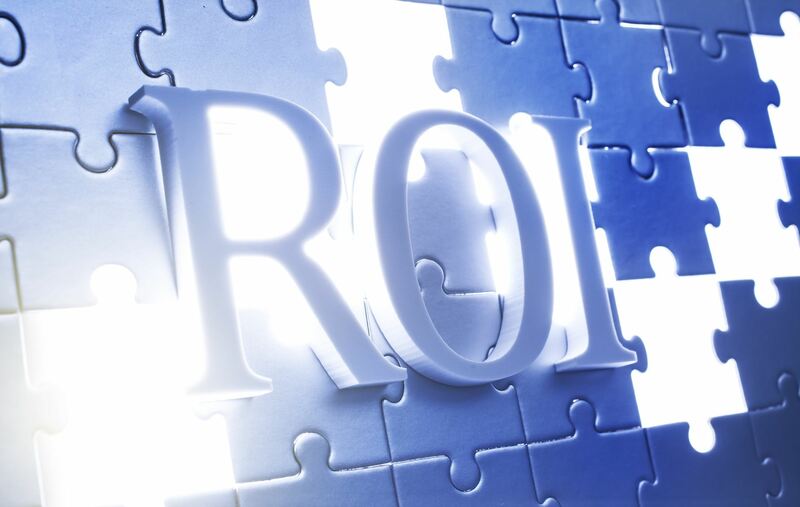 Please join us for a dynamic session on ROI by Design! Laura Paramoure, Ed.D., has more than 25 years of academic and private sector experience in organizational development, performance improvement, training design and measurement. In addition to completing extensive secondary literature reviews, Dr. Paramoure conducted primary research to develop thought leadership on training effectiveness and measurement. Dr. Paramoure is the author of ROI by Design (2014); and Perceptions of Training and Non-Training Managers of Organizational Impact Measures Based On Design Intent. 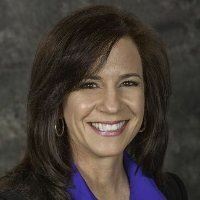 Former featured speaker on the topic of return on investment for training at seminars and conferences for organizations such as Association of Talent Development (ATD), Academy of Human Resource Development (AHRD) and the International Society of Performance Improvement (ISPI). Laura completed her Ed.D. at North Carolina State University with major study in Adult Education and a specialization in Organizational Development, a Master's Degree in Organizational Communication from NCSU and a BBA Degree in Marketing from Kennesaw State University.